In the business world, suits rule the entire dressing regime. Suits don’t see the temperature or weather of the day and sometimes it can be tricky to manage the heat within those warm layers. Sweating within those huge layers can be embarrassing in the summer season. Surf through to find out ways by which you can stay cool while flaunting your amazing suit. There are many ways that you can manage to look fresh to vibe along with the suit look. Natural fibers are a lifesaver in the summer heat. They are the best fabric out there in the market that can keep you stay cool. The choice of the cotton that you pick is also an important factor in making the decision. Make sure you choose to buy dress shirts that are made up of long fiber cotton, which makes it more breathable, softer, and durable. Avoid getting your hands on cheap cotton which contains short fiber cotton which has no benefits. Your investment can carry you far away to leave you feeling cool under your suit as compared to cheap cotton shirts. Choose Wool! Yes, You Read It Right. Wool might sound like the worst idea ever for suits but in reality, wool is known for its super absorbent nature with its quick drying property. This makes it the perfect combination for a suit. It can avoid your sweaty stains unlike linens and it can avoid wrinkle formation. And to enhance the effect, you can go for clothes with a blend of wool and cotton or even linen. This improves the breathable factor of the suit and hence, the cool wool is an effective selection. 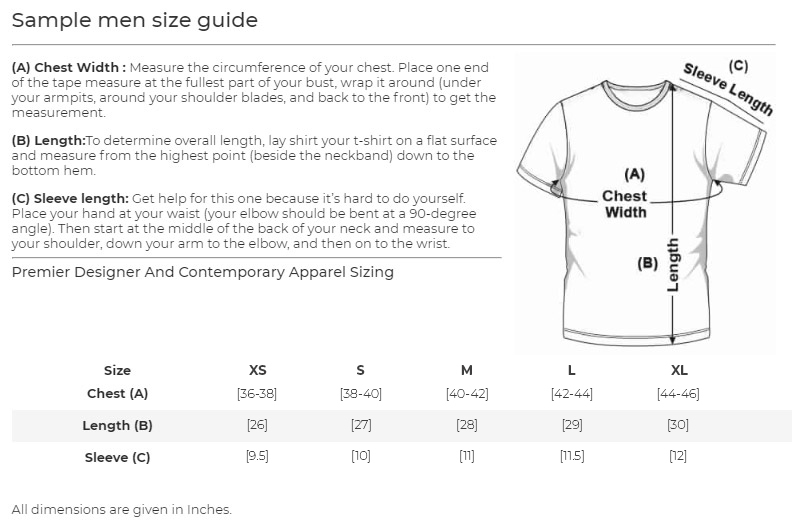 Get wise with an undershirt. NGwear’s breathable and absorb-able sweat proof undershirt helps you to turn into a new avenue of feeling cool under a suit. 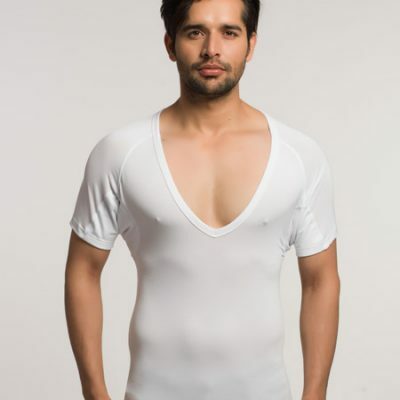 Although, it might seem like removing the undershirt will be more comfortable instead but the presence of undershirt makes sure that they absorb all the sweat. 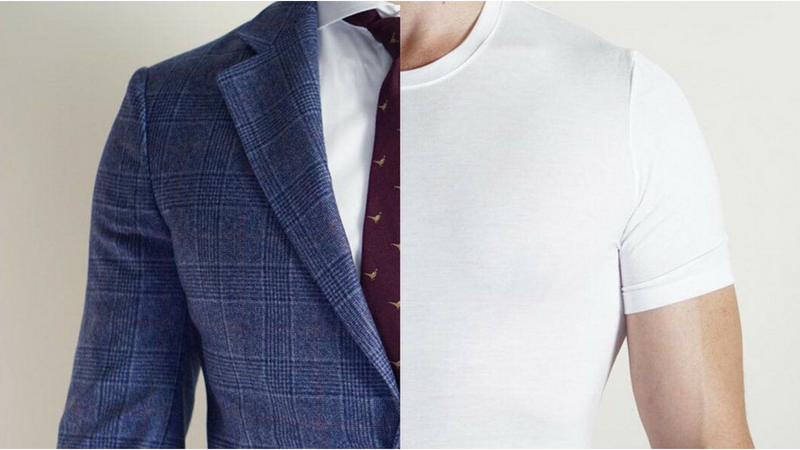 Summer beats down really hard on suits, so using anti-sweat undershirt will help you keep your shirts new and fresh for a longer period of time. This essentially avoids any sweat stains and you can flaunt your suit without any hassle. If you are an excessive sweater then you might be aware of the fact how antiperspirant can help you avoid sweat and stay cool. Using antiperspirant at night helps you to improve the sweat absorbing factor. After taking a shower, get on with an antiperspirant which will help you to block the sweat that ruins your upcoming day. 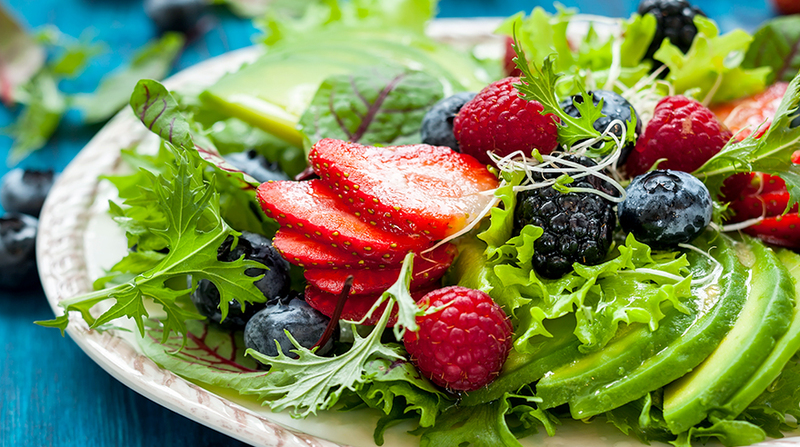 Your eating habits affect your sweat to a great extent. If you are a savvy eater, then you might be an excessive sweater as eating results in an increased body temperature. And as the digestion process starts, it adds on to the heat hence causing you to sweat even more. Some smart eating habits might help you deal with this situation. Avoid eating fried food or desserts to keep a nominal body temperature. Morning sweats can be a trouble to deal with. But with the proper temperature, you can avoid the excessive amount of sweat hitting you right after you have left for work. Make sure the water is lukewarm when you go in for a shower, this makes sure that the body does not get disrupted by extreme temperatures. Before you put on your work clothes, wait for about 10 minutes. Make use of oil-free lotion to discard the added layer of oil that makes you feel all slimy throughout the day. You can go for an aloe lotion, which is natural and does not leave any unnecessary irritating residue to deal with. This alternative moisturizing lotion gives you a fresh feel. 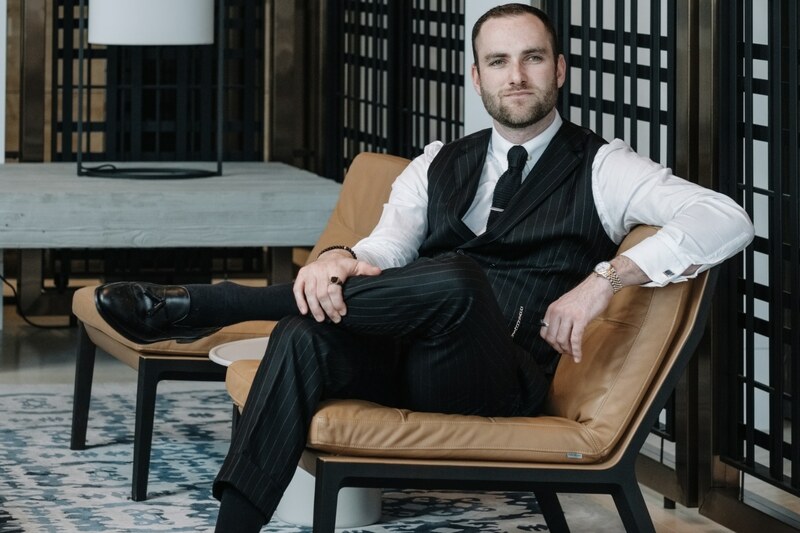 Summer can get a little tough for suit wearers, but with NGwear’s durable and high-quality sweat proof shirt, you can rise to shine under the sun. 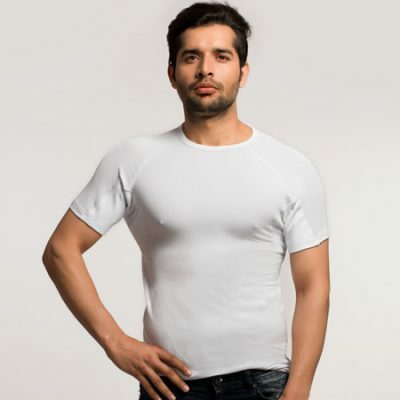 Flaunt your suit without any worries of sweat patches with efficient anti sweat undershirt that can save you a lot of trouble from the heat, providing you with a cool alternative. 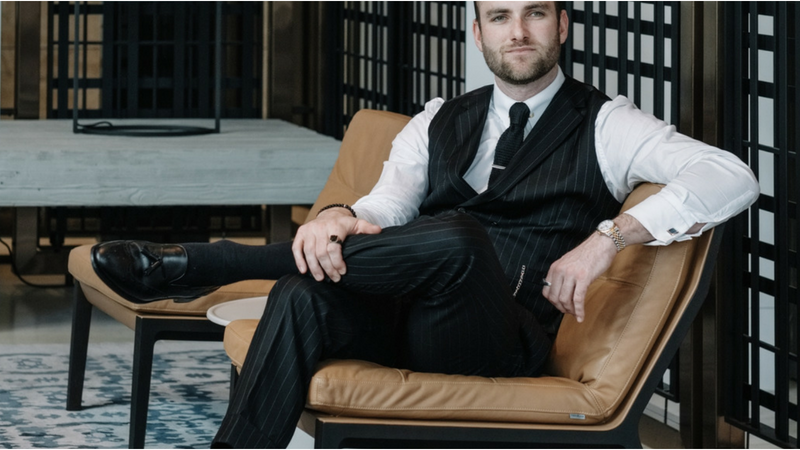 Feel good when you dress up, not just for a corporate meetings, but wherever you are and whatever you are doing. 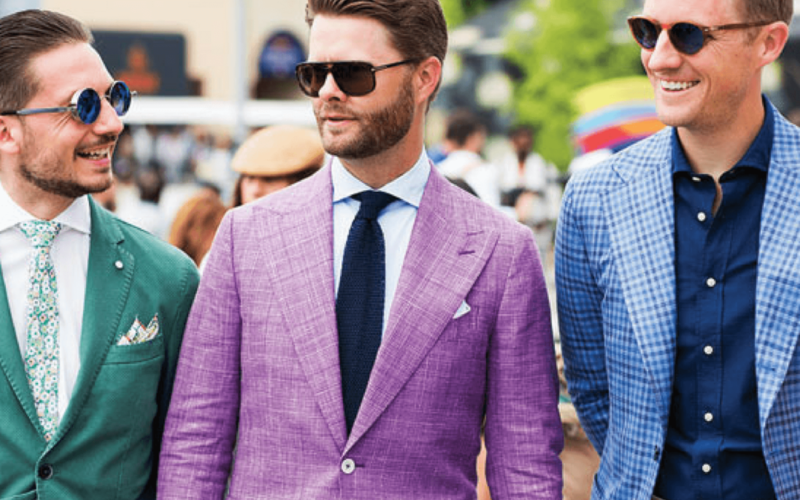 Here are a few ways on how to dress up in the summer season to minimize the heat.